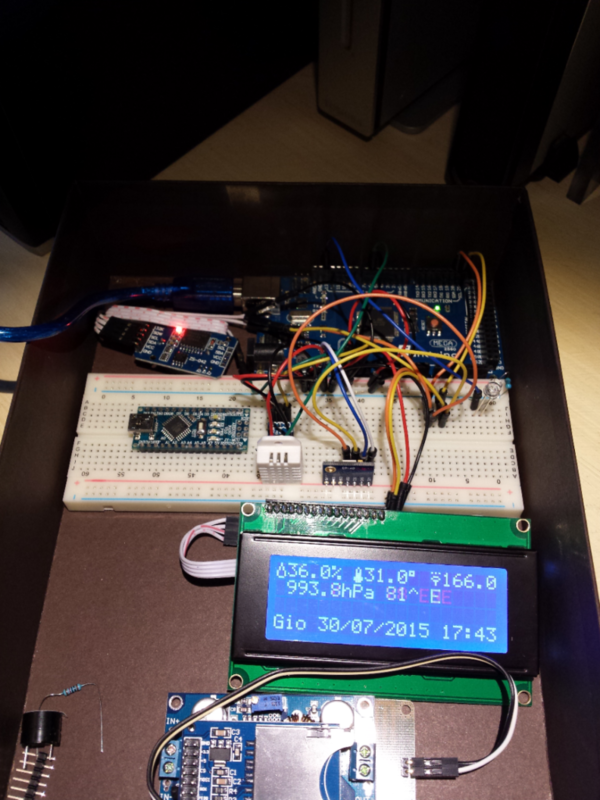 One of the most projects I would like to make was a Weather Station with Arduino. Why? Because I would monitor weather data from a local home in the countryside for our summer residence. 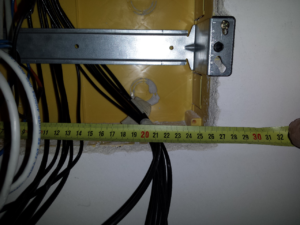 Along the renovations and works on electrical system fo the house, I installed a cable ways running from the downside to the roof and an electrical box inside the wall as a space to be used for home-made weather station based on Arduino, as well. 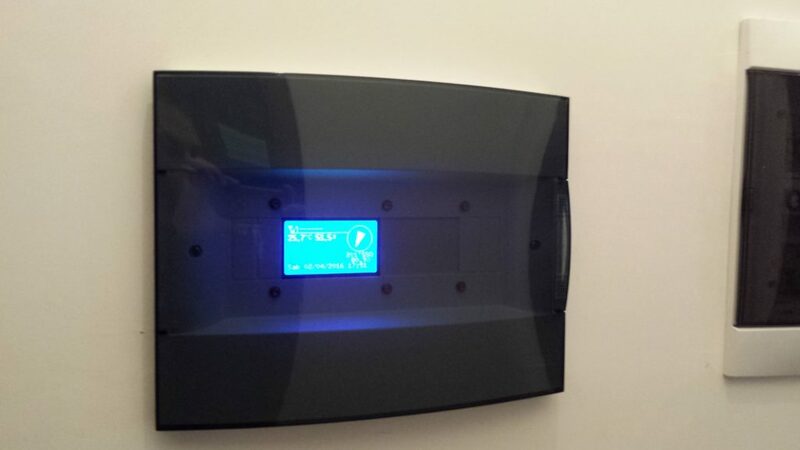 A Gewiss box for electrical home components (like power supplies, power button, protection guard devices and so on…) was installed and left empty. 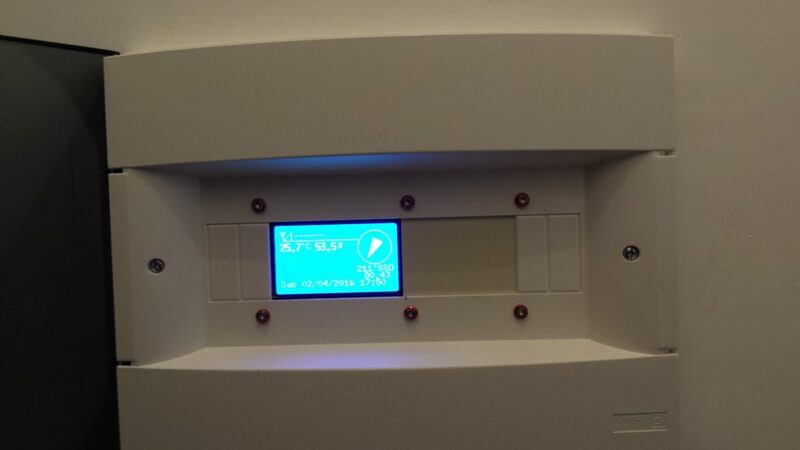 Due to the power of the Arduino and the space available inside the electrical wall box, I decided to use the system for domotic light control around the house and inside the garden. So I bought a set of Solid State Relays (SSR) integrated on a ready-to-use electrical board compatible with the output pins of Arduino without the needs to be coupled with other components. 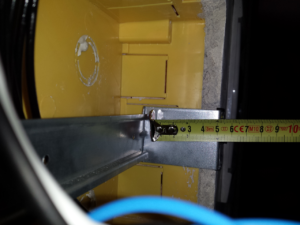 Two Ethernet cables have been installed from the inside of the electrical box to the roof. The target of those cables was to connect the external sensors and make the data available for the station. 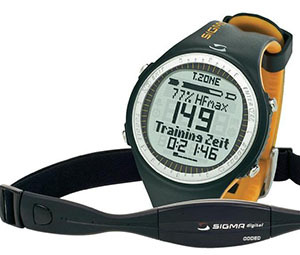 A set of other sensors are available inside the house to gets inside parameters. 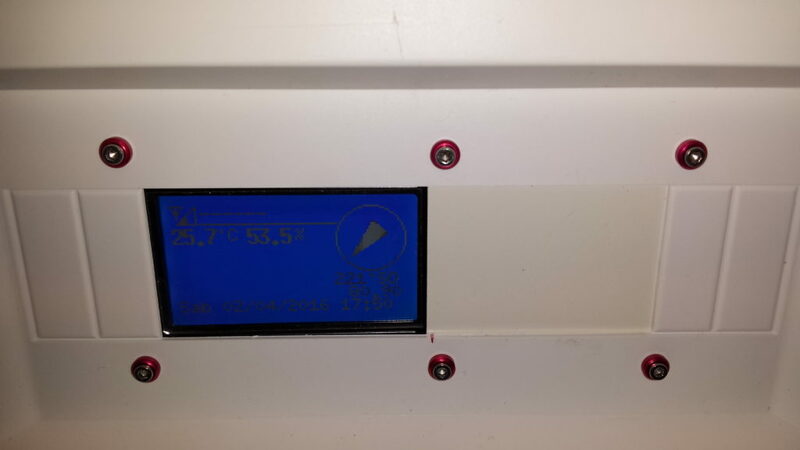 Up to the roof, on main tv antenna support, I installed the wind speed and direction sensor (the anemometer) connected to a metal box, industrial, recovered from a dismissed instrument. 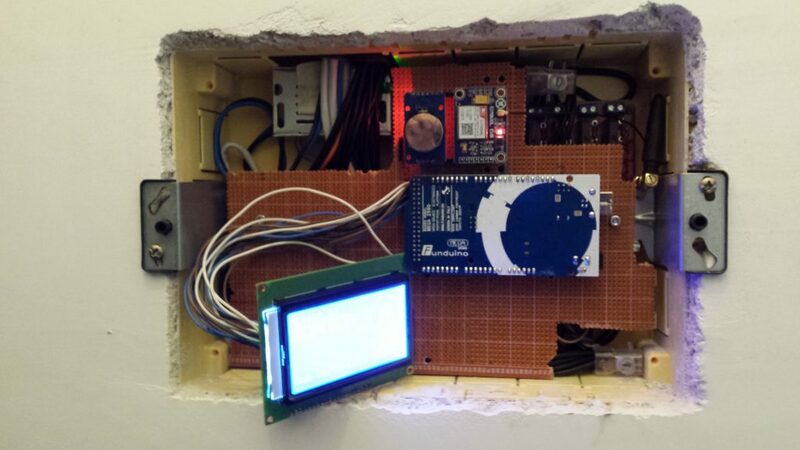 Inside the box, with a transparent window, I installed a laboratory test board prepared to host the light sensor, the rain gauge electronic board, the fast connections plug, pull-up resistors. 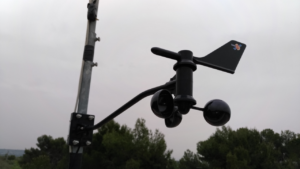 The anemometer has a cable with 4 wires with different colors. The BLACK one is for wind speed and the GREEN one is for analog direction. 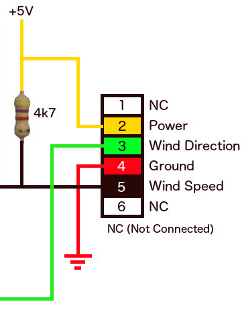 For the power supply, the RED one is the Ground signal and the YELLOW one is the +5V line. 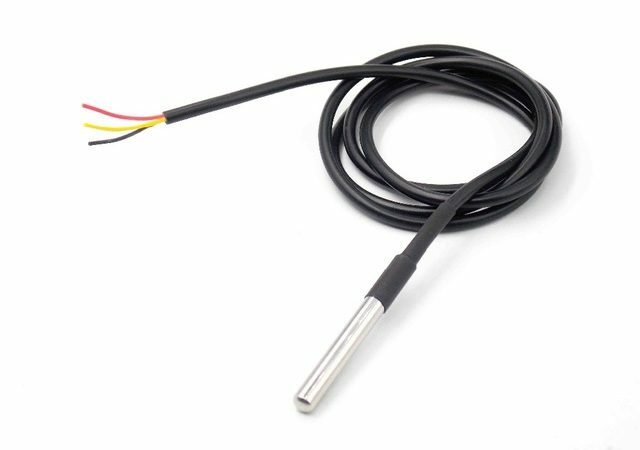 Following the connection schema, we need to connect a pull-up resistor from wind speed terminal to +5V. When the external installation gots the end, I started the electronic board test. In the beginning, I measured the space available inside the Gewiss electrical box, so there was clear the dimension of the board on which to host the Arduino Mega 2560 and all other elements included the two solid state relays boards. On a laboratory desk prototyping board, I assembled the basic components of the system, included for test purpose only a display LCD 2004 I2C. On the test display, I put all the basic data to evaluate the behavior of the whole system. After that, I attached the GSM module, the SIM800L. My primary target was the SMS management: receive SMS and react to accordingly and establish a method to obtain information about the GSM network status, for instance, the quality of the signal. 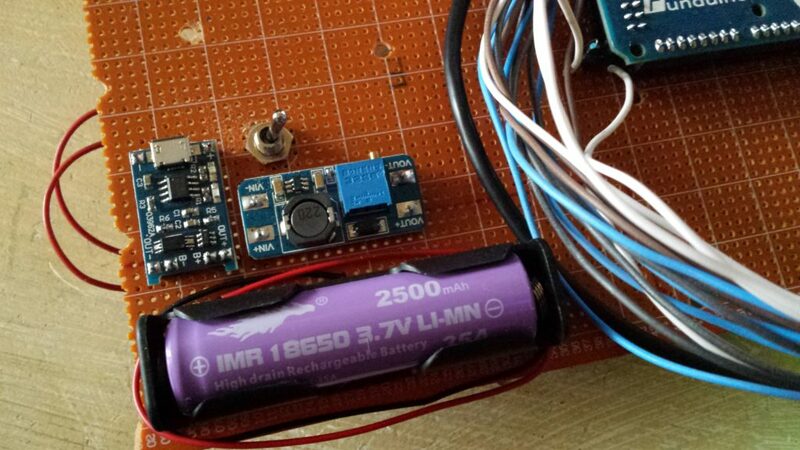 Finally, I attached the battery module with power supply circuits. 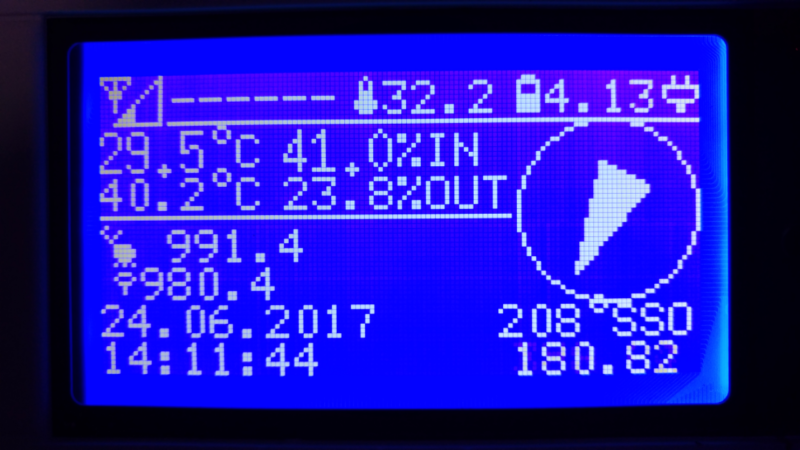 So, I changed the LCD 2004 I2C display with a graphical one with a resolution of 128×64. The finalization phase terminated with a home-made breadboard carefully cut. 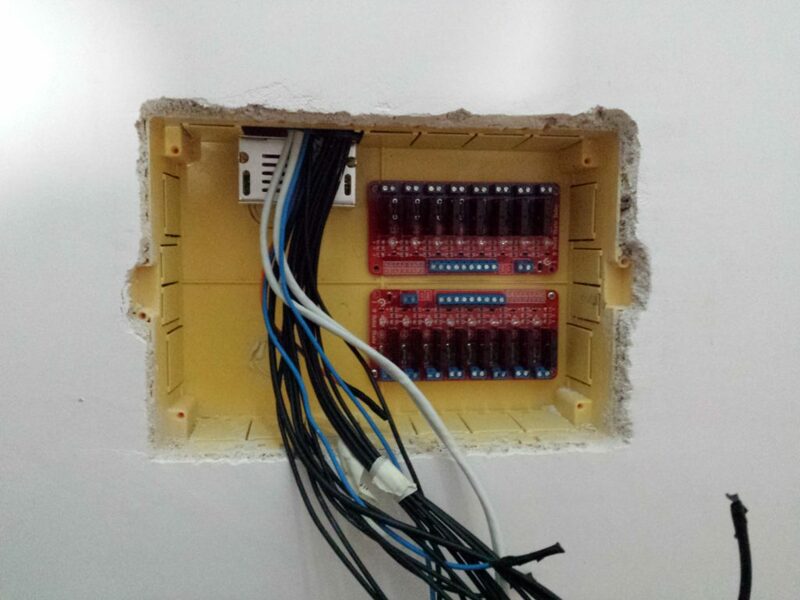 So, a set of connectors completed the board permitting a simple and fast connection and disconnection in case of maintenance or needs to gain access inside the box. A front-panel USB connector completed the installation. Thru it I could connect to Arduino without the needs to open the box. With the entire system powered on, included the display, I tested the time of the battery, reaching the best time of 25 minutes. A great time to grant a good time in case of power outage. I used an auxiliary PIN of Arduino to connect the output of the power charger module to monitor the mains and the power presence and in case of power missing the system is able to send an SMS or send a WEB alert through a reserved web page. 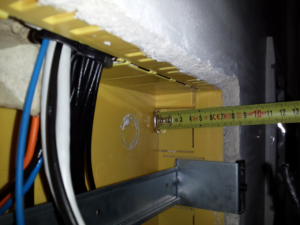 So the electrical board was ready to be tested locally into the wall box. The AT commands set of the SIM800L module, I finally tested the GSM quality signal inside the box, the results were really encouraging. So, my attention goes down the graphical aspect of the data on the new display. After to proceed with the software development, I decided to finalize the mechanical part of the system. So, I assembled the frontal plastic part of the Gewiss box using steel screws and Ergal supports that I used on model radio-controlled helicopters. 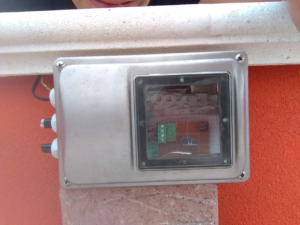 At that point, I finalized the data display and I tested the solid state relays module to control the external lights and the garden lights: the domotic aspect of the station driven remotely by SMS. 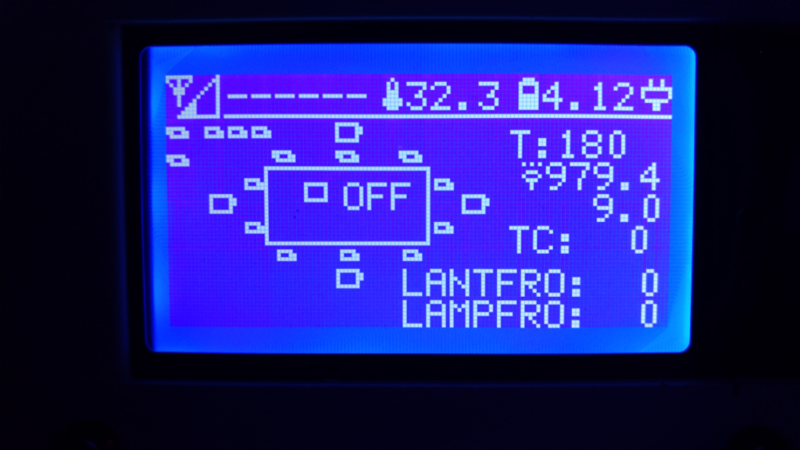 Inside the control light page, the user, through the function keys, can power on or off a single segment of light, a group or all at the same time. 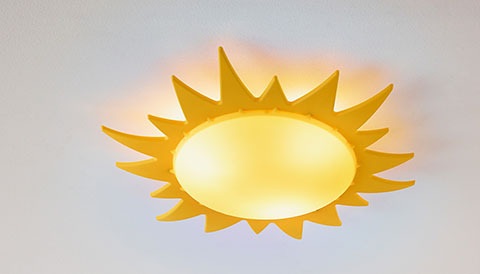 For example, the user can power on the entire set of the lights in the garden or around the house. The system stores the whole parameters set by SMS into the Arduino’s EEPROM. Every time an SMS reaches the system, date and time are extracted to synchronize the RTC calendar without the needs to set manually. 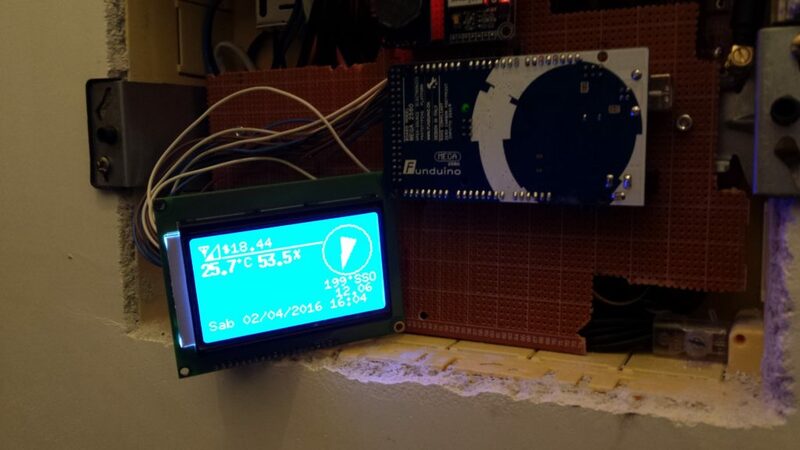 Thanks to the SIM800L module, the system is able to send the weather information to a remote MySQL database using a WEB page written in PHP language enabled to insert data into the database. 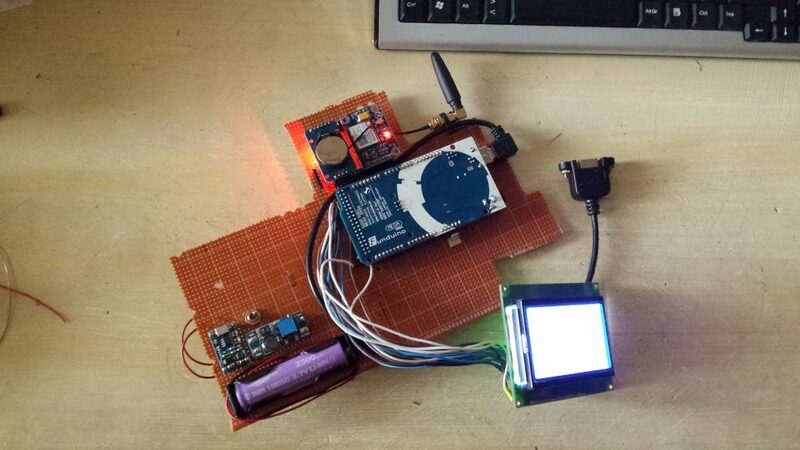 The weather station with Arduino, every 10 minutes, request the proper page through HTTP GET method appending the whole set of data. Other pages are available in the same folder of the server to presents data in a graphical way for further evaluation. You can see the real-time data in the bottom of this page. Down here you can see the data upgraded about every 10 minutes. The graphical page is obtained extracting data from the database for the last day and some links enable the user to shift till 5 days ago. A lot of new consulting functionality will be available soon. 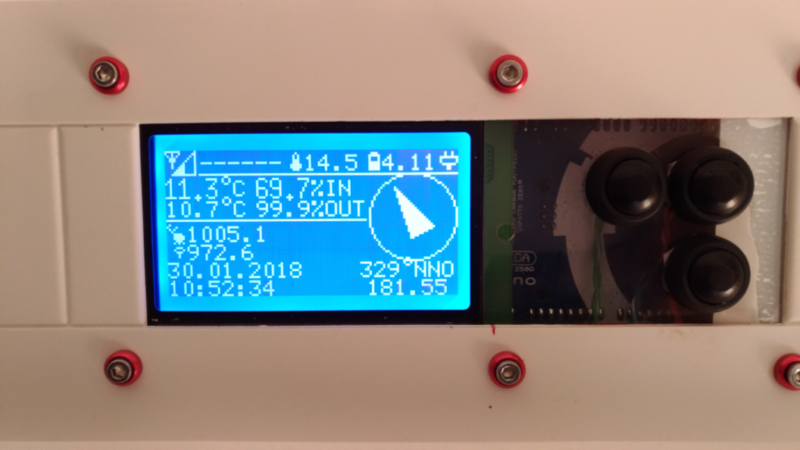 If you want to make a weather station with Arduino like this or with similar functionalities, please follow this link where you could find hardware and software details, with some sketch for Arduino ready to use.